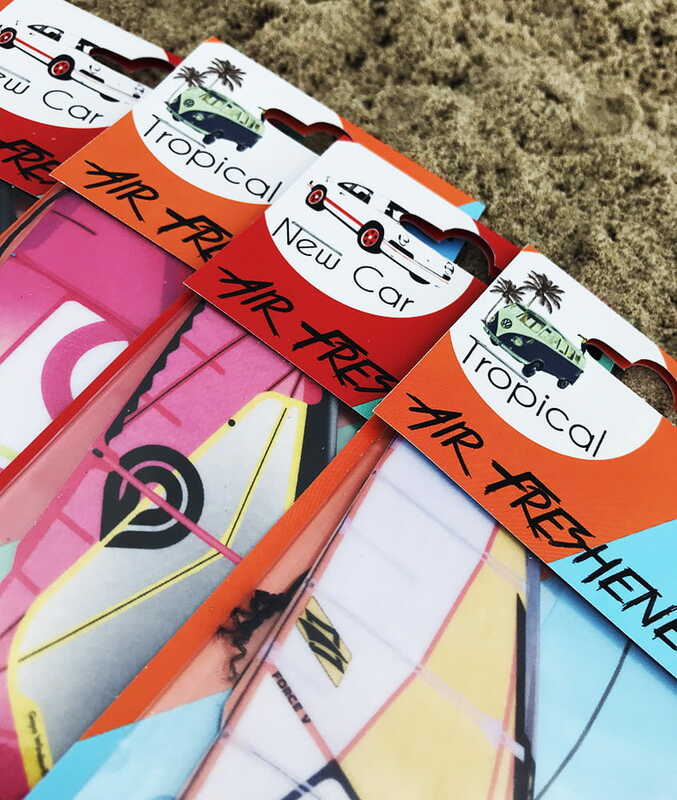 Fresheners are in many different models in two scents. 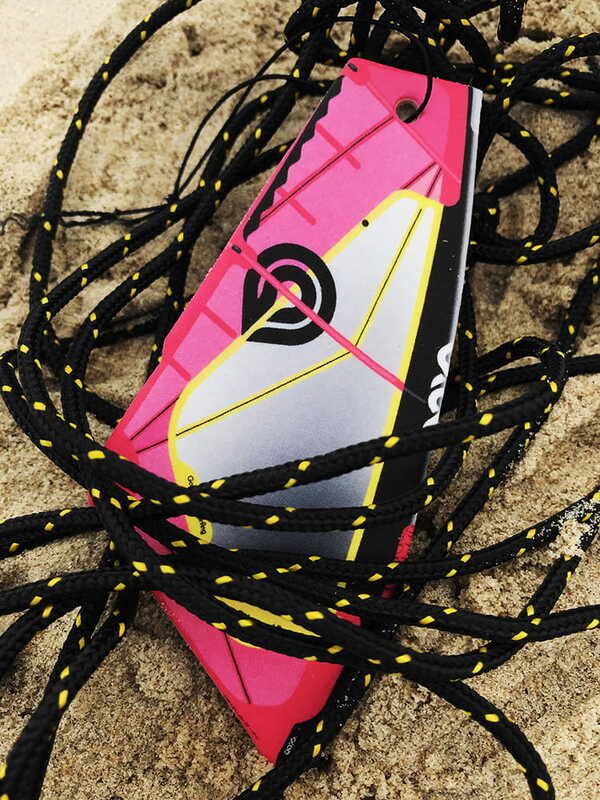 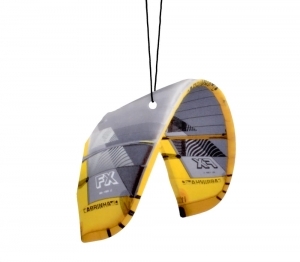 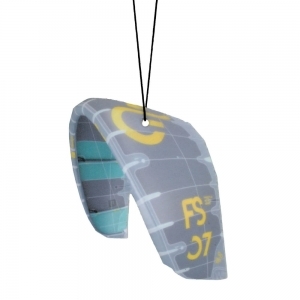 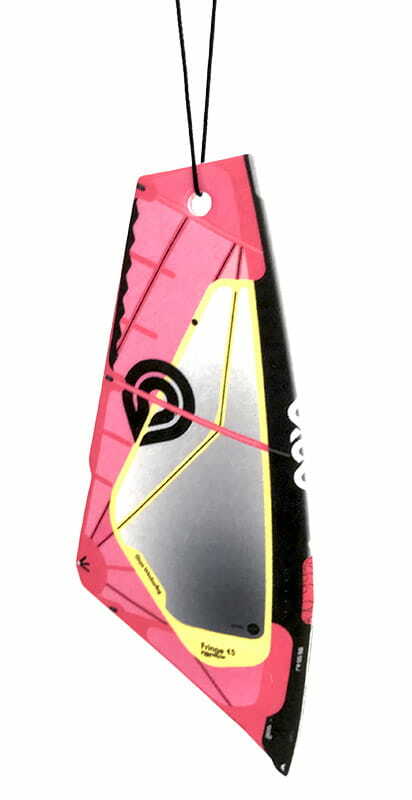 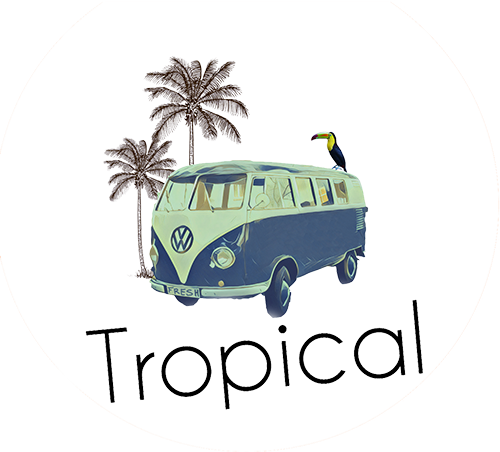 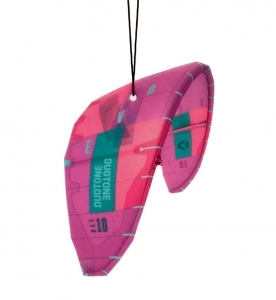 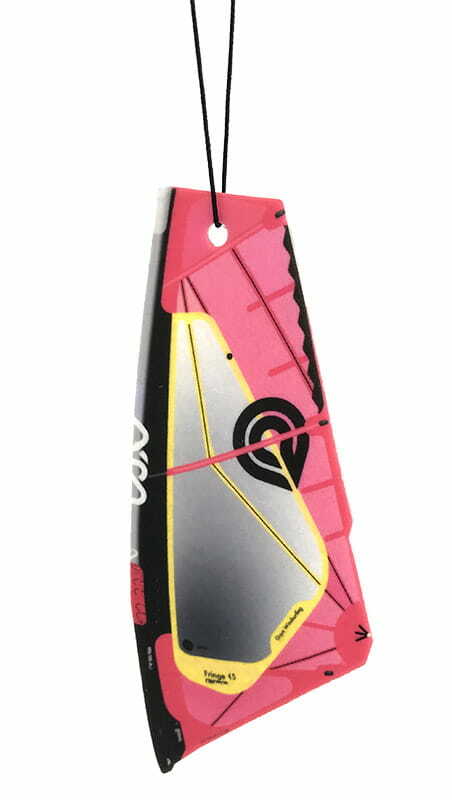 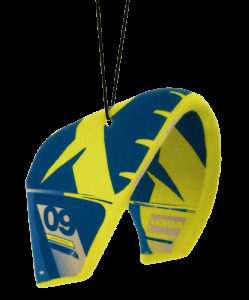 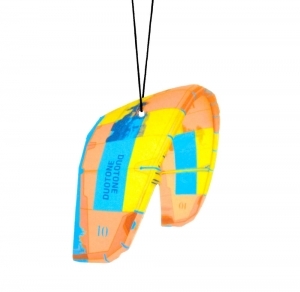 Give your car nice aroma, let hanging remind you about your great passion which is windsurfing. 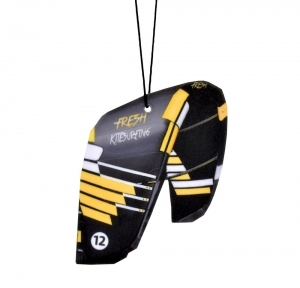 All fresheners are high-quality printing with all details, nonaggressive but long-lasting smell. 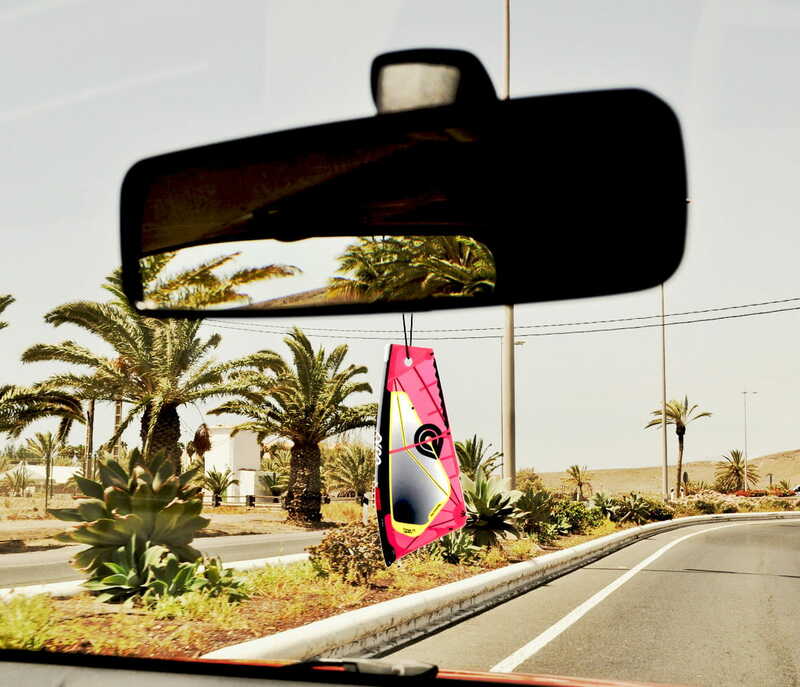 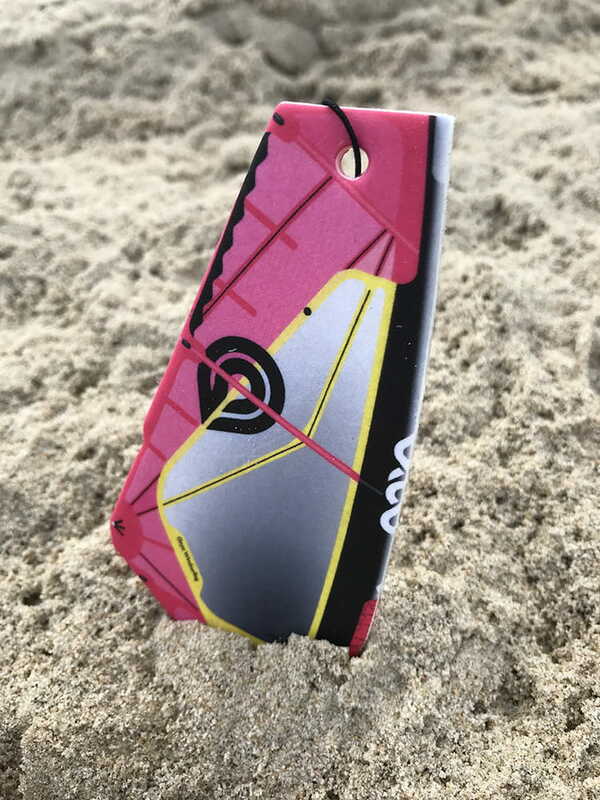 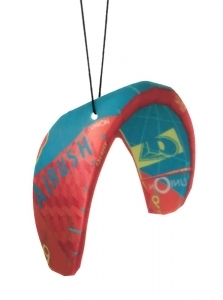 Hang it on Your rearview mirror and drive with SURF STYLE!